UniCredit is a leading banking Group in Europe, with a major international banking network in Central and Eastern Europe. This is their fourth year supporting The Power of Storytelling conference. NN is an insurance and investment management company active in over 18 countries. 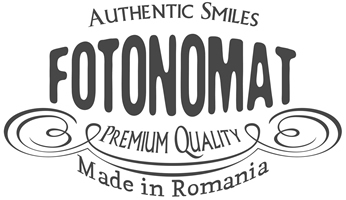 It was the first such company to enter the Romanian market. This is their third year as conference sponsors. SAI Erste Asset Management SA offers an extensive range of asset management services and products. The asset management company professionally and successfully manages money market, bond, balanced, equity open-end funds and absolute return funds. Telekom Romania is a new and dynamic telecommunications brand, part of Deutsche Telekom global family, one of the world’s leading integrated telecommunications companies. This is their second year as conference sponsors. Coca-Cola HBC Romania is part of CCHBC, one of the largest bottlers of The Coca Cola Company. We spread happiness by producing and delivering soft drinks of the highest quality. As first time supporters, we’re proud to have begun this partnership. The number 1 Scotch whisky in the world. Its slogan has been embraced as an encouragement for progress through adversity, a joyful expression of optimism and the best piece of advice you’re ever likely to hear. Founded in 1898, Renault has marked automotive history since the start, under the banner of broadly affordable innovation and a thirst for new challenges. For Renault, innovating means designing and developing an affordable range of products and services that hold value for customers, and developing technologies that anticipate customer expectations. Avon is a global cosmetics company that for 130 years has proudly stood for beauty, innovation, courage and, above all, women. They are long-time collaborators of DoR and this is the second year they are supporting The Power of Storytelling Conference. 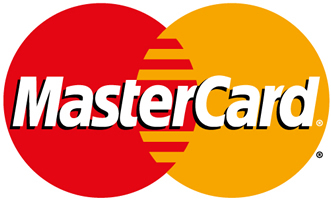 Mastercard is a technology company in the global payments industry, operating the world’s fastest payments processing network, connecting consumers, financial institutions, merchants, governments and businesses in more than 210 countries.